It’s really interesting how you said that people will use smart packaging supplies to track supply chains and things like that. This would be really nice to know if you were a new business just starting to get on its feet. Tracking what you send out and order would be a really good way to ensure that you don’t have to worry about where things are or anything like that. 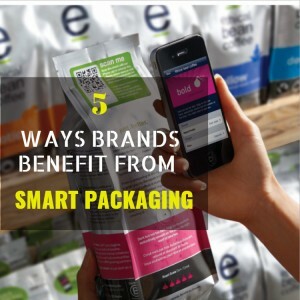 Smart packaging involves a combination of specialized materials, science, and technology, and has the power to reduce food waste, enhance the shelf life of products, reduce loss, damage, waste, and cost in the supply chain.